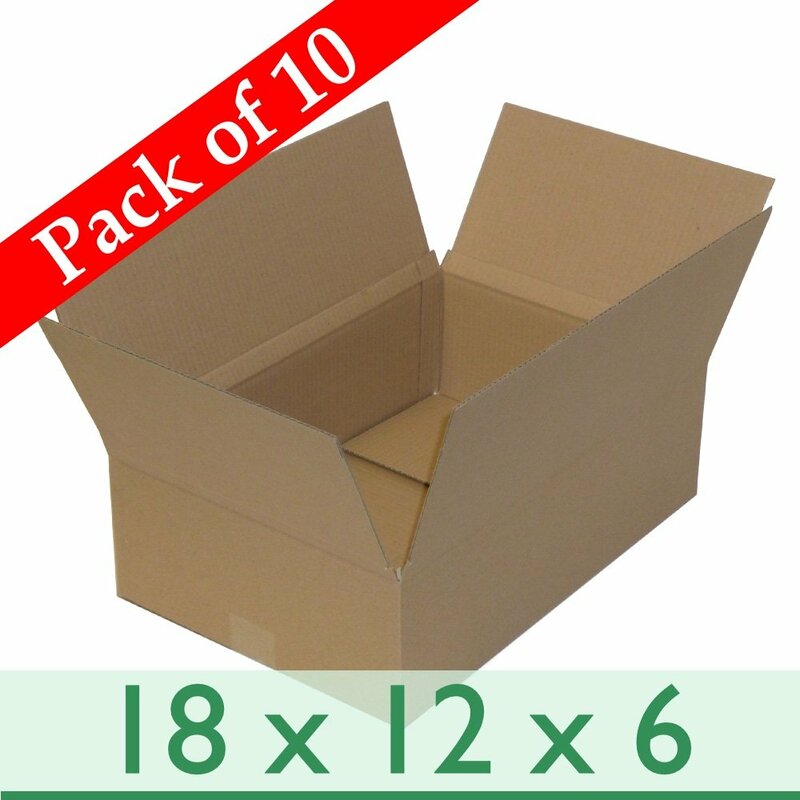 Personalised Tin - Own Image/Text. 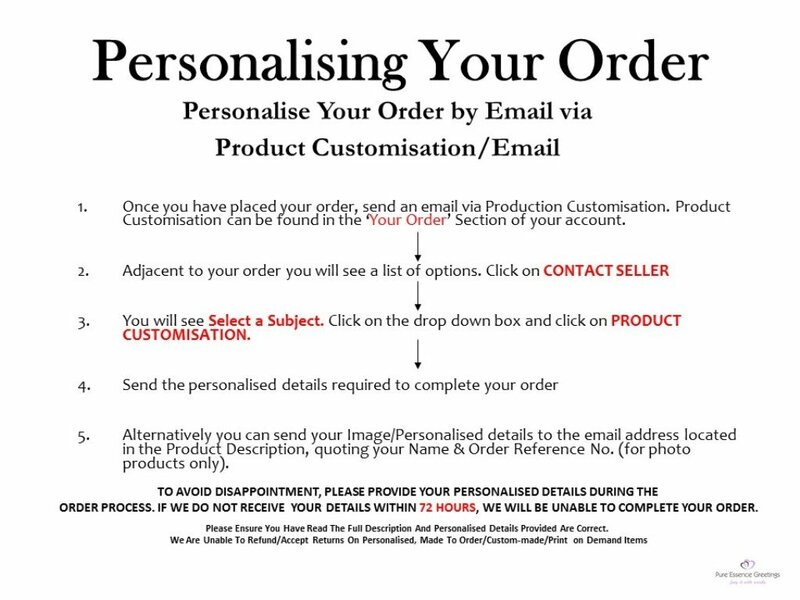 Personalised details required. 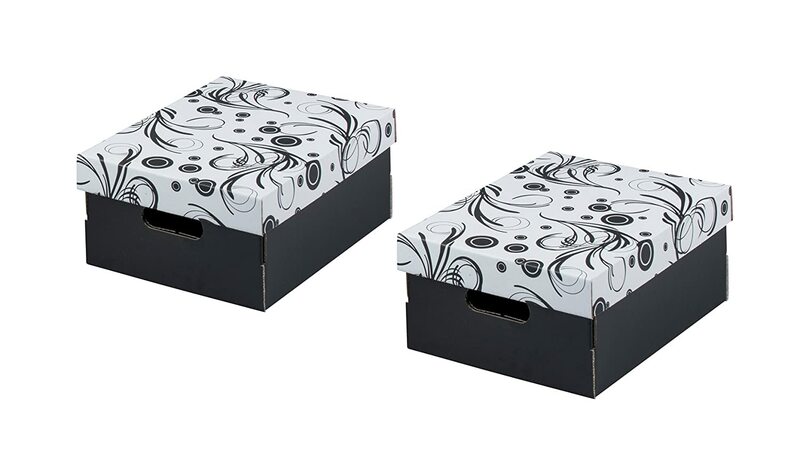 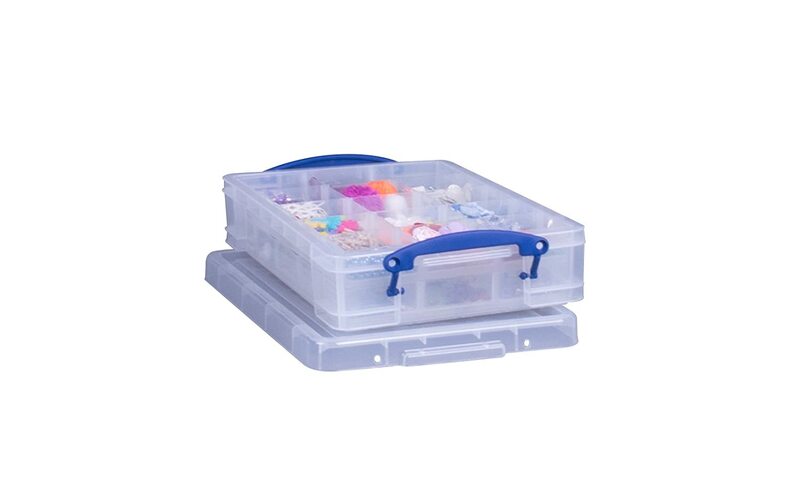 Storage Boxes - 375x278x260mm (14.75x11x10.25ins). 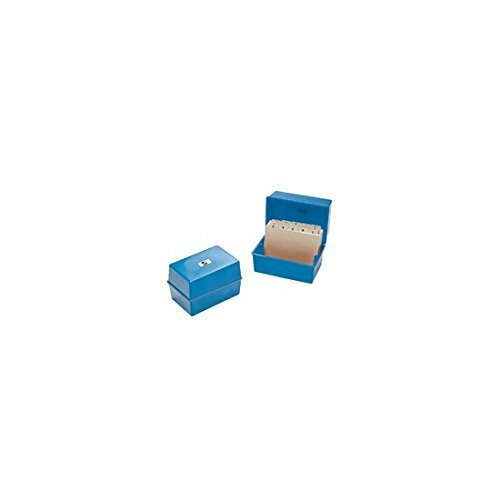 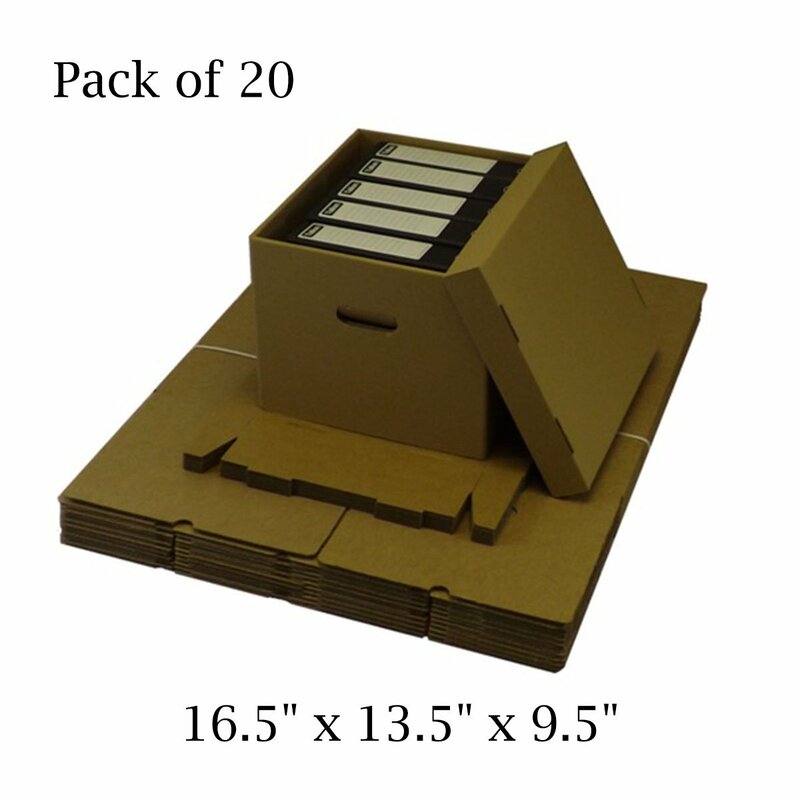 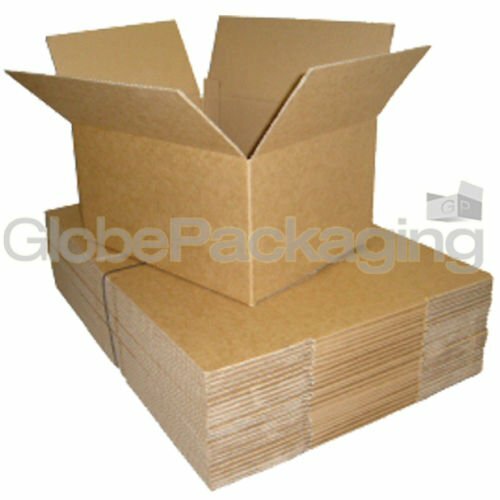 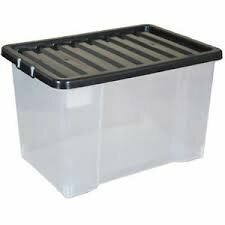 Pack of 10 Strong Cardboard Boxes &amp; Lids for Archiving/Filing. 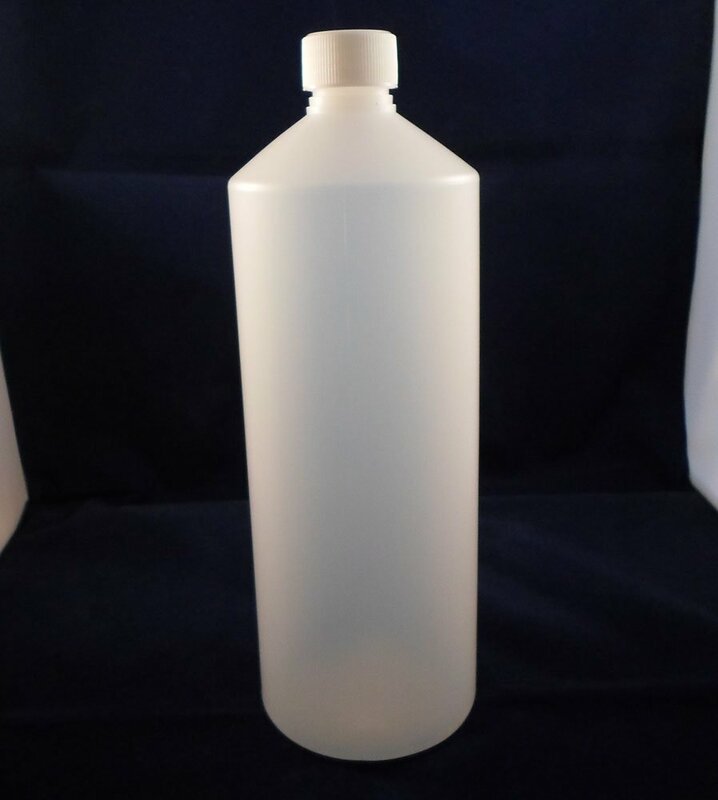 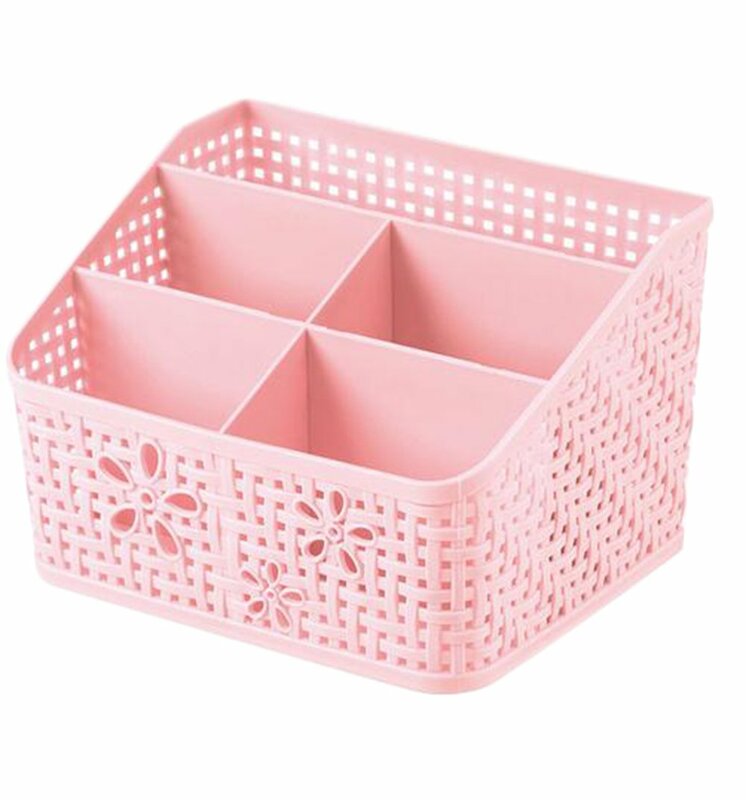 Easy to Carry with Hand Holes. 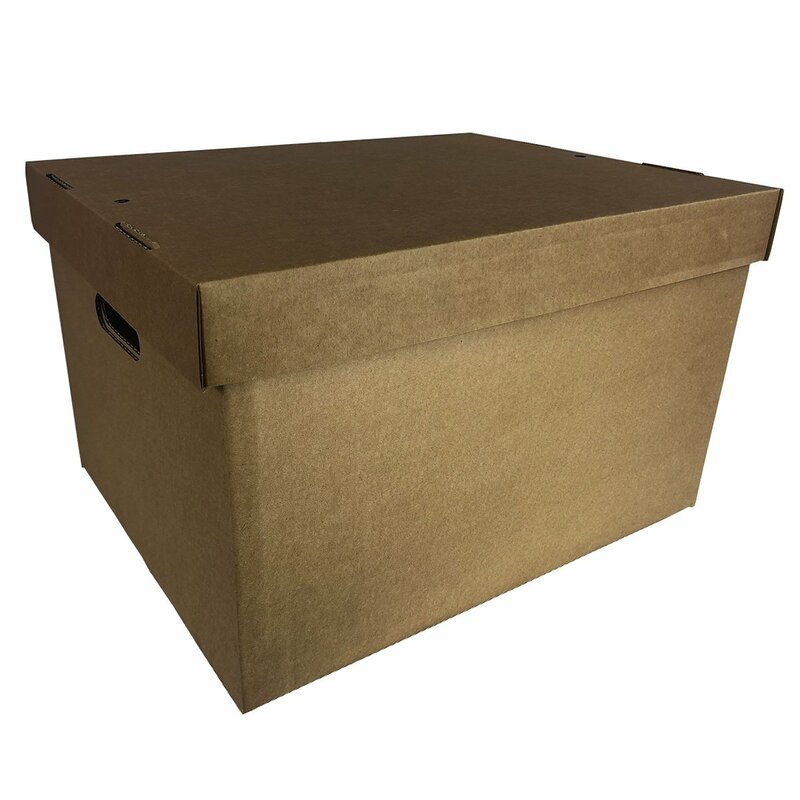 Ideal for Storing or Moving Documents, Folders, Paperwork &amp; Books. 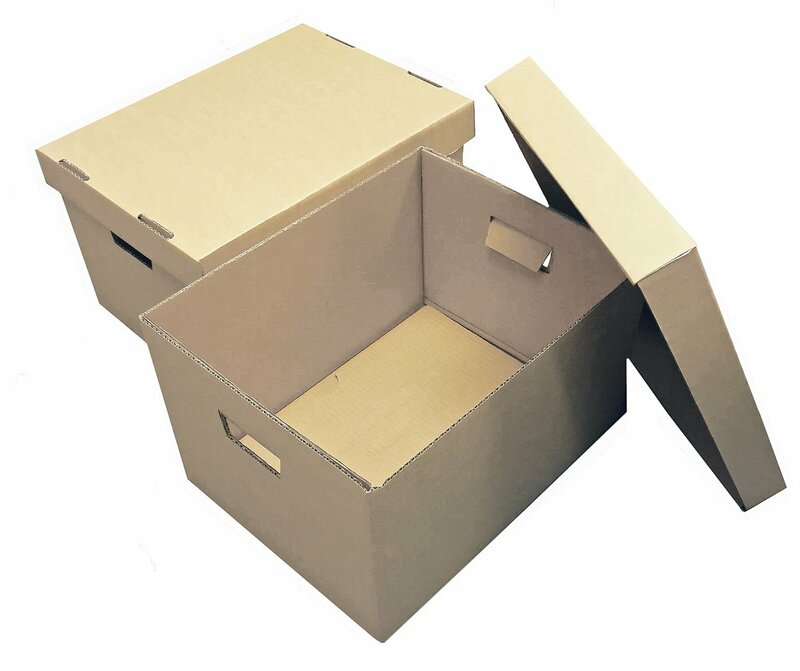 Flatpacked &amp; Easily Assembled.